The latest report on regional home sales was just released. The good news continues, as it reveals a housing market gaining strength. And while our inventory of homes has increased a bit, we still remain in what many consider a ‘seller’s market’ where competition among buyers is keen. The average regional home sale price is now $310,000, up 13.9% over the past year. The new report also includes statistics on many nearby communities. 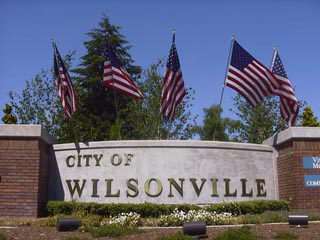 As you might expect, Wilsonville’s figures are unique, like other metro area towns. Wilsonville area homes now average a selling price of $315,700. This is an increase of 9.8% over the past year. The average market time is now 78 days. Click here for the complete FREE report, with specific information on Wilsonville area home prices in column 151, on page 2.